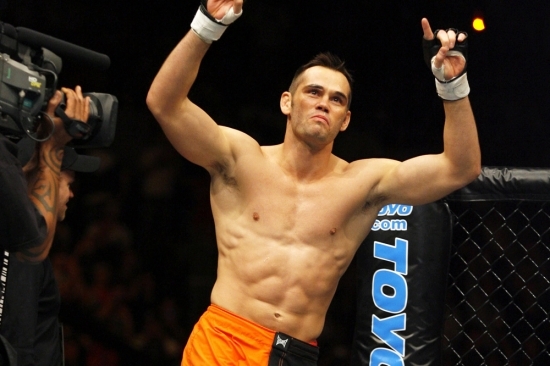 The UFC Hall of Fame has announced their latest inductee during UFC 236, which will be Rich Franklin who will go in under the Pioneer Wing. Franklin would make his UFC debut at UFC 42 where he brought an undefeated record of 11-0, which went to 12-0 after defeating Evan Tanner by KO. He continue to rise up the ranks and in a Light Heavyweight bout would beat Ken Shamrock by TKO in the main event of the first Ultimate Fighter Finale. He would go up against Turner again in his next contest but this time it would be for the UFC Middleweight Championship where he would win the strap at UFC 53. 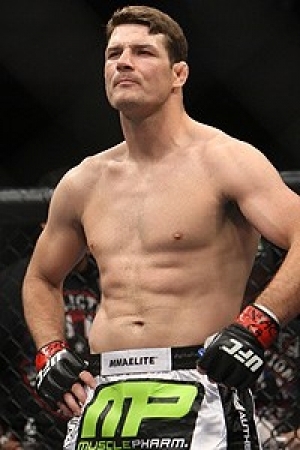 He made two successful title defenses (Nate Quarry and David Loiseau) but would lose the belt to Anderson Silva at UFC 64 and was unsuccessful in trying to take the title in a rematch at UFC 77. While Rich Franklin would never win another title in the UFC he was still a top of the car performer where he scored wins against Wanderlei Silva and Chuck Liddell against losses to Dan Henderson, Vitor Belfort and Forrest Griffin. 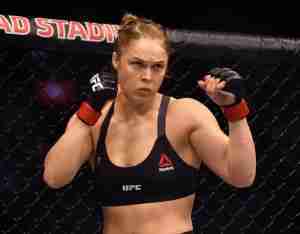 He retired in 2012 with a record of 29-7 with one no contest. Franklin is currently a Vice President with ONE Championship in Asia. He joins Michael Bisping as the other announced inductee for the Class of 2019. The ceremony will take place on June 5. We here at Notinhalloffame.com would like to congratulate Rich Franklin for earning this honor.